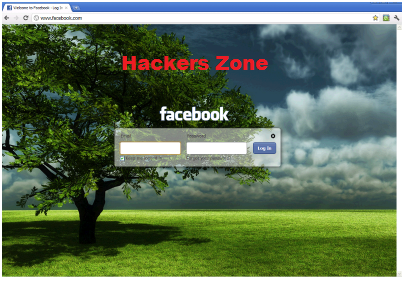 Today I'll show you how you can change your FACEBOOK Background in google chrome. Once you've installed the extension ( from here ), go to the list of extensions (the wrench at the top right, tools, extensions), try FB Login Screen Changer and click on "options". You can enter the URL of the background choice and set whether to repeat horizontally or vertically. At this point, after logging out of Facebook, visiting the site you should display your background image.